Hello, My name is Surajit. I've been working as a Microbiologist Lab assistant for the last 6 months. As for now I quit my job to embark on a new project of Mushroom Farming and to help mushroom farmers in Assam by providing technical support, knowledge and material. After a visit in 2016 and meeting up with mushroom farmers in a Mushroom Enterprise Development program to discuss the needs and the challenges that they face, we agreed on the priorities for the process for which I am in need of funds. As for funding we approached banks where they denied cause they required Collateral Security which didn’t worked out for I have none that’s where the idea of fundraising comes in. 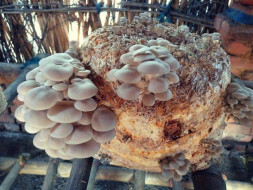 Mushrooms are nutritive, they grow on waste and are already present in the diet of the Assamese people. In general, I intent to create opportunity for woman employment in the Mushroom business by employing them in farms. 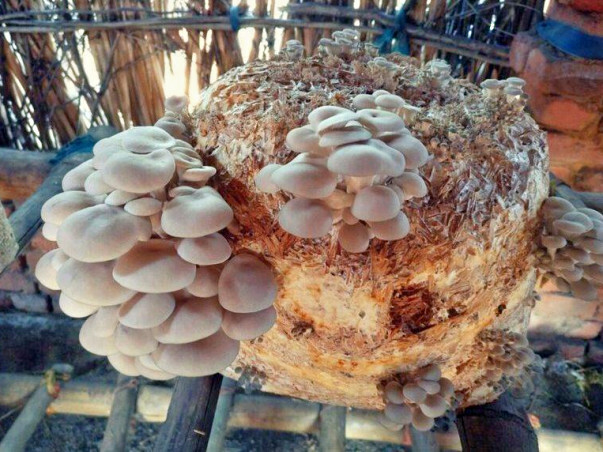 Mushrooms farming is not common in india thus this initiative of mushroom farming will also encourage others to create opportunities, production of more mushroom unit and employment for the local people, hereby changing the livelihood and featuring healthy diet to the common people. Therefore your help can make a big change to not one life but also others and booming the business of Mushroom Production In India. The more money** I receive, the more I'll be able to help! **The money gathered will be spent on the necessary equipment and materials. Thanks for reading and thanks in advance for your support!! !